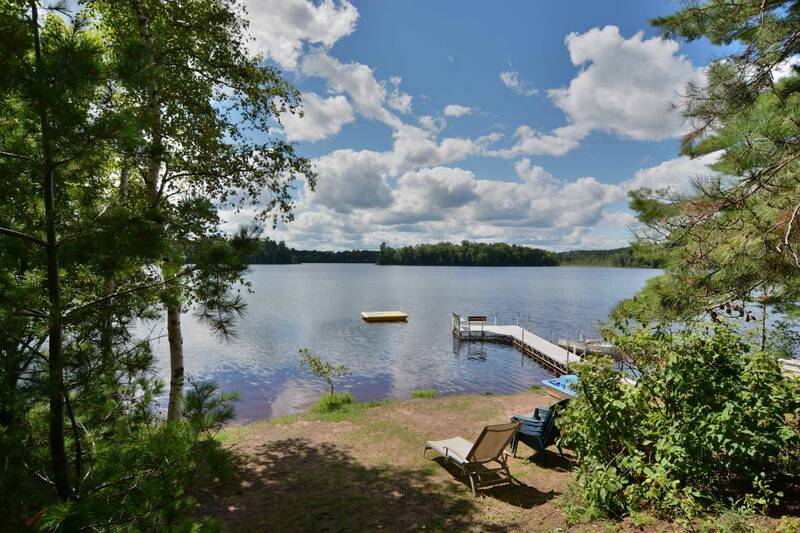 Spectacular Setting with 1/4 mile of Shoreline! Beauty, seclusion, and a world of recreation! Welcome to the NORTHWOODS of WISCONSIN! The historic Pine Point Resort in Northern Wisconsin near Clam Lake, WI has returned as a family vacation destination. 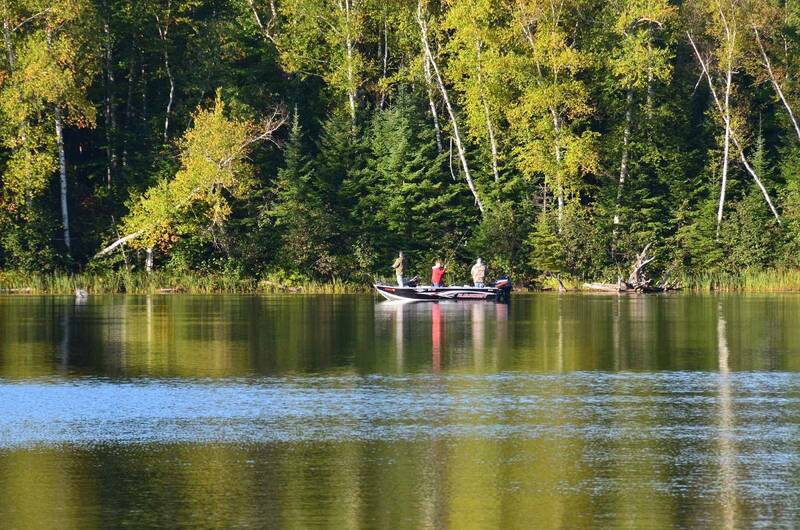 Established in 1946, Pine Point is located on Lower Clam Lake, in the heart of the Chequamegon National Forest. This enchanting property boasts more than one quarter mile of pristine south facing shoreline adjoining undeveloped National Forest land. This private peninsula setting offers unparalleled lakeshore and wildlife views for a Northwoods experience you will treasure. Checkout Pine Point On The ‘Tube! 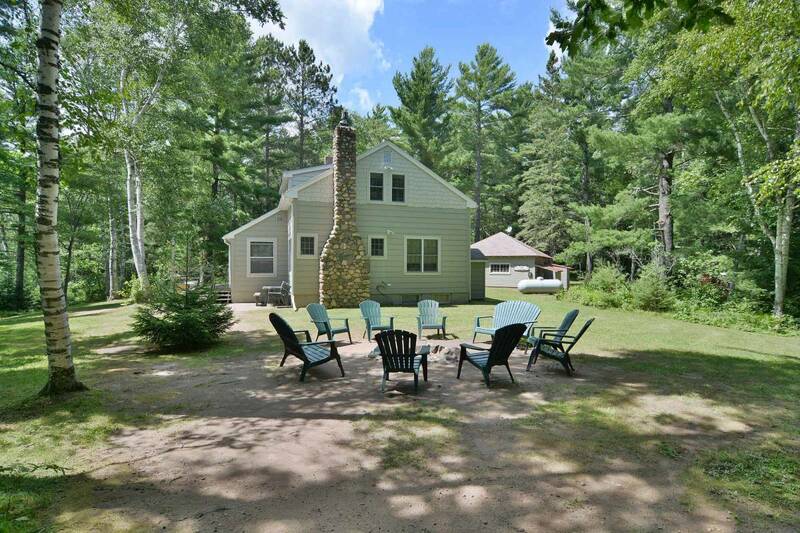 combining Northwoods charm with all the comforts of home. The Cabin is a rustic 3 season classic that is available from the fishing opener through deer season. 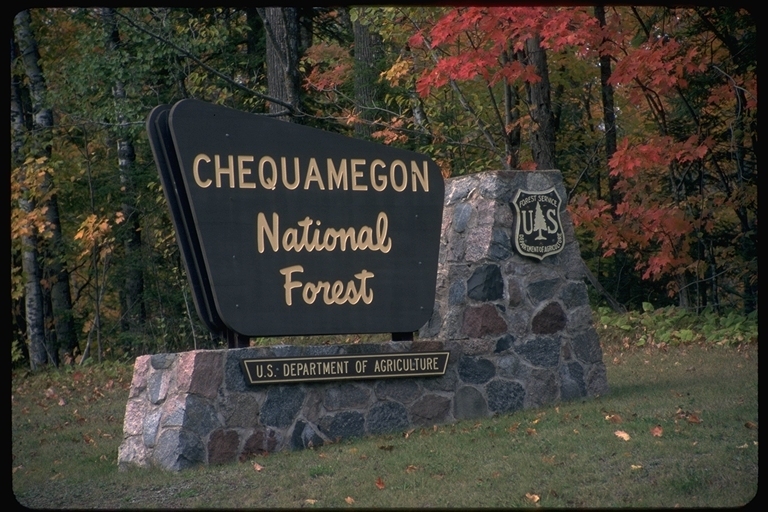 Enjoy a sunset from the end of the dock, cast for the big catch on Lower Clam Lake or ride the incredible snowmobile trails in the Chequamegon National Forest during your stay with us at Pine Point. 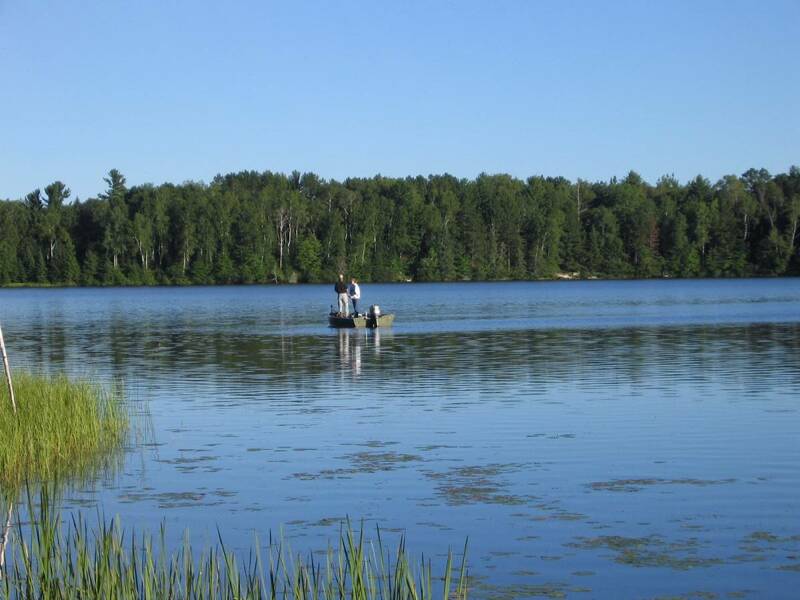 Just 3 miles away, the town of Clam Lake offers a wide variety of dining options including 1 fine dining restaurant, a family style restaurant, a café and 3 bar and grill options. A gas station, convenience store and bait shop cover your daily needs. Visit The Northern Post Gift Shop and La Belle Boutique for a truly unique shopping experience. For more Clam Lake, Wisconsin lodging information, options and availabilities, please visit www.clamlakewi.com. BE SURE TO CHECKOUT OUR CURRENT AVAILABILITY HERE! Pine Point is so much better than what you see on the web site. That is uncommon these days. You can’t find places like this anymore. Mom nearly cried when she saw the view. 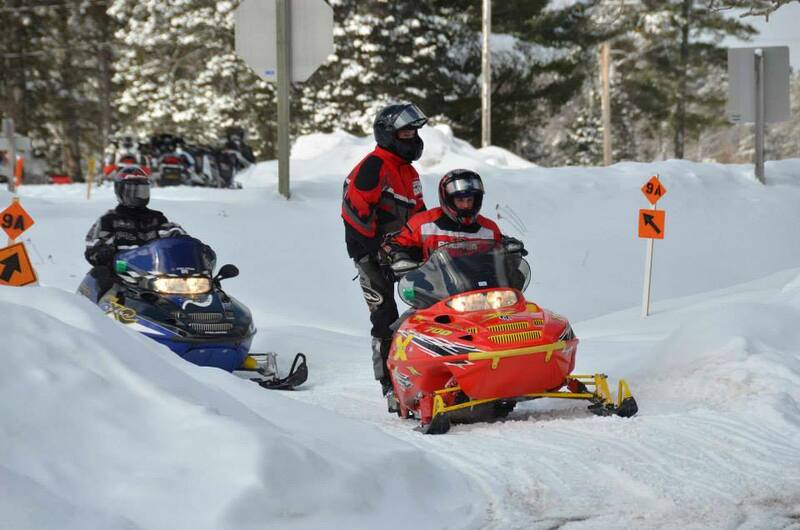 Northern Post Gift Shop and Boutique updated their cover photo. Northern Post Gift Shop and Boutique updated their profile picture.